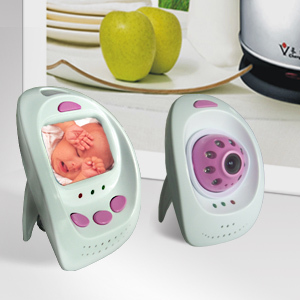 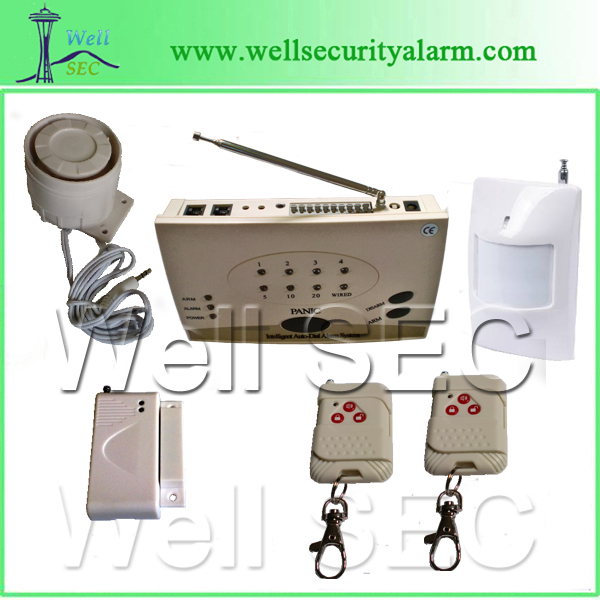 A Professional GSM Well Security Alarm factory/Manufacture in China,Provide OEM/ODM. 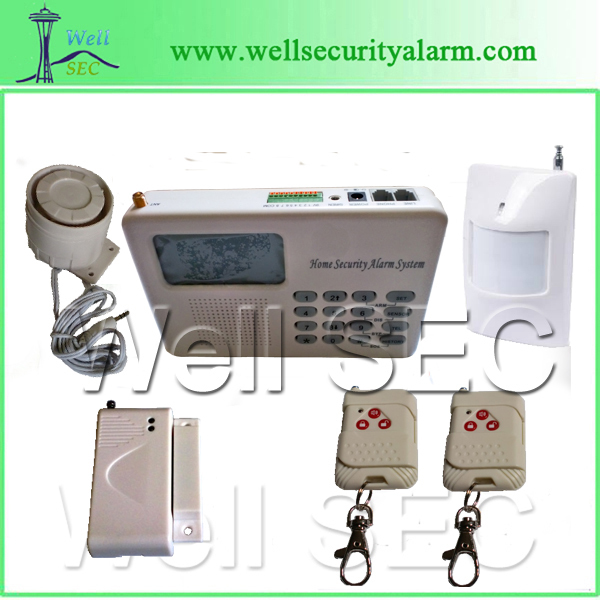 Well Security Alarm,House Security Alarm System,GSM Home Alarms,GSM MMS Alarm,GSM Medical Alarm System,GSM Car Alarm System,Baby Monitor Alarm, Wireless Video Door Phone,GPS Vehicle alarm system,PIR motion sensor,Smoke detectors,Gas detectors,Security CCTV systems,Surveillance equipment,Security Equipments,Security camera,Surveillance cameras,Communication Equipment,Handphone product & services,Telecomunication equipments,DVR Etc. 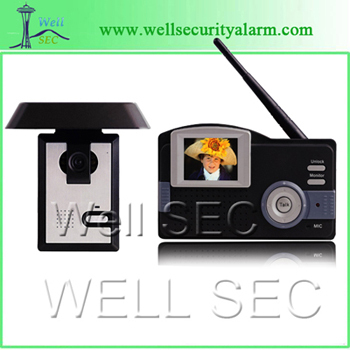 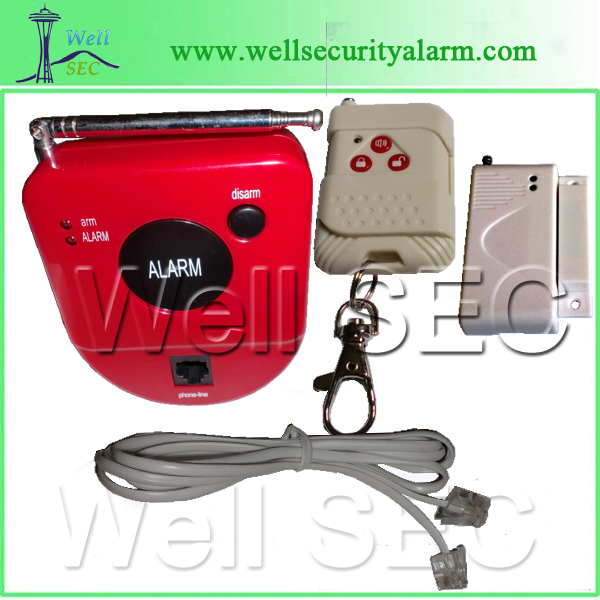 Email:info@wellsecurityalarm.com www.wellsecurityalarm.com.